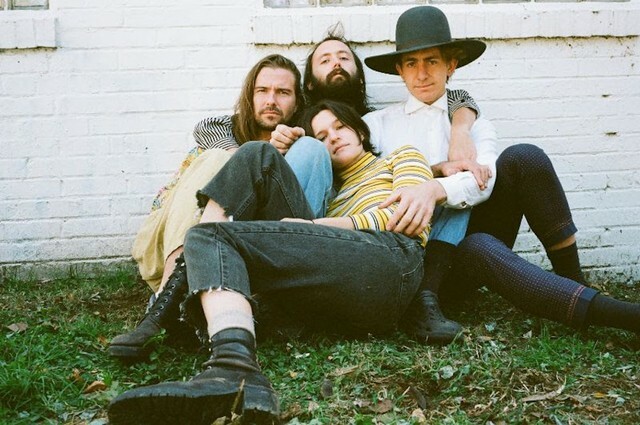 Big Thief have announced a new album entitled U.F.O.F., the followup to their stellar 2017 effort Capacity. U.F.O.F. is the Brooklyn quartet’s third album, and their first for stalwart British indie label 4AD, following two records for Saddle Creek. It will be released on May 3. U.F.O.F. follows solo albums from Lenker and Big Thief guitarist Buck Meek, both of which came in the interim after Capacity. One song on the U.F.O.F. 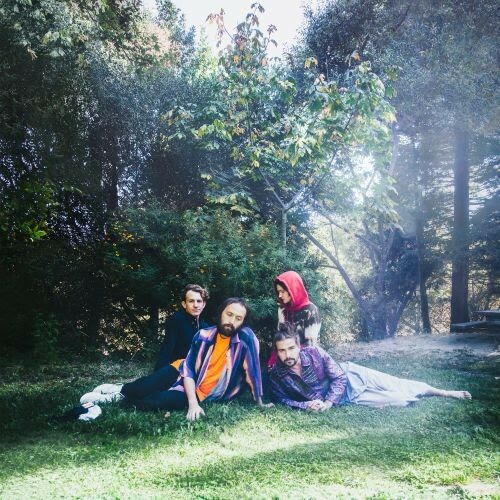 tracklist, “Terminal Paradise,” was also the opening track to Lenker’s debut solo album abysskiss, and Big Thief has played it as a full band in live concerts since then. They’ve also announced a North American tour, which you can find more about here. Hear “UFOF” below, and see the U.F.O.F. tracklist and cover art after that.